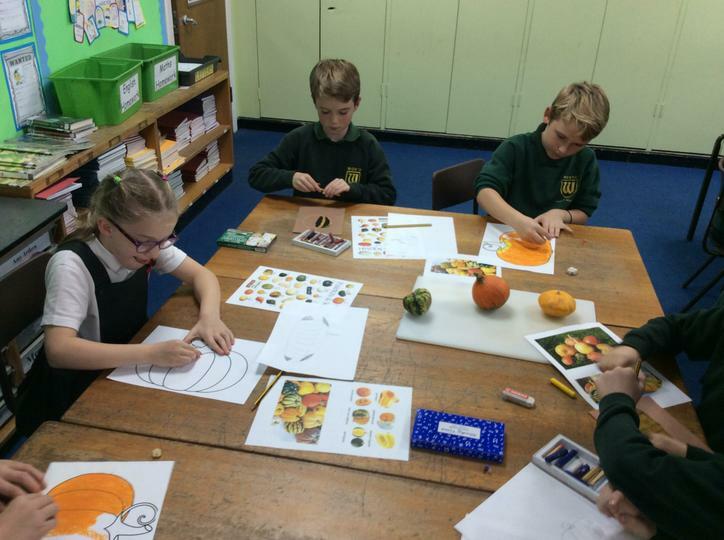 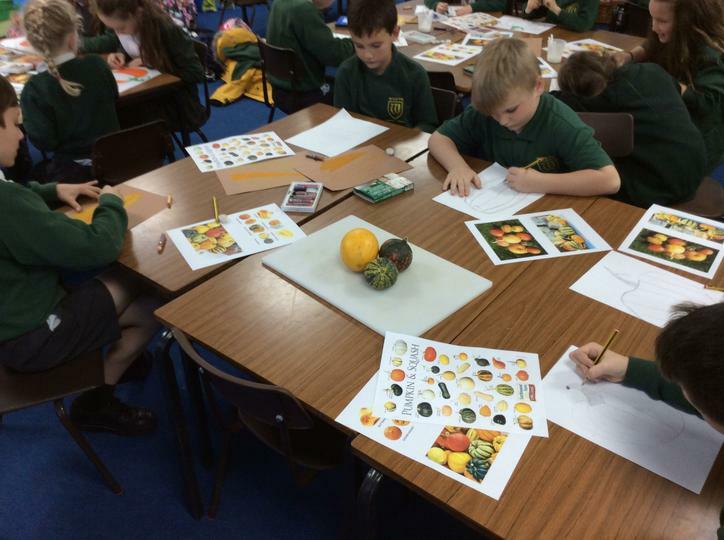 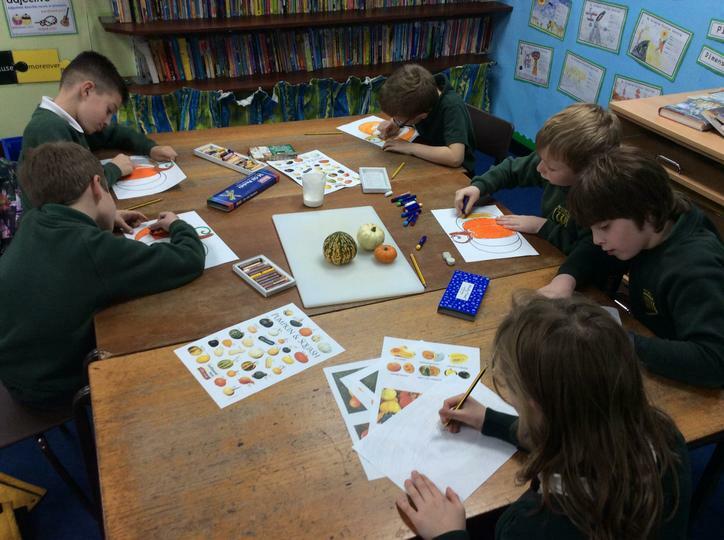 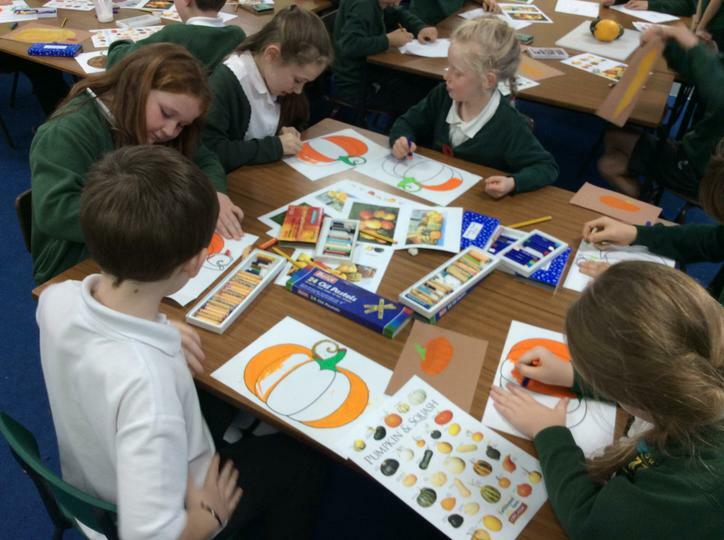 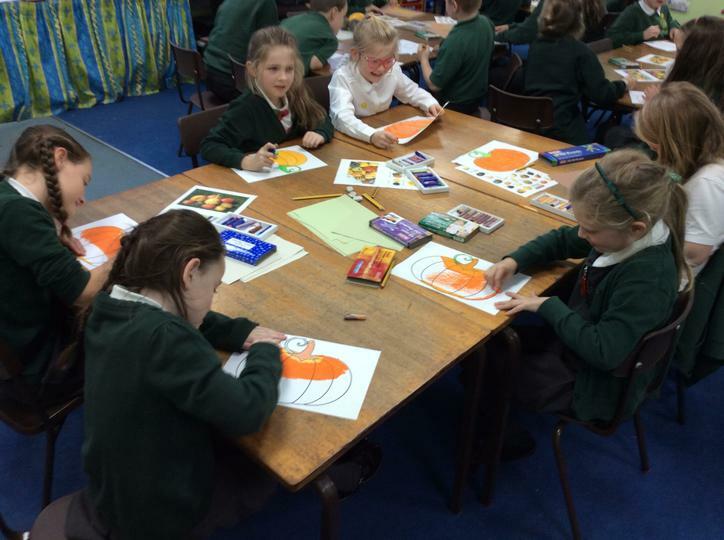 Our new after school Art Club for Y3 and Y4 has started. 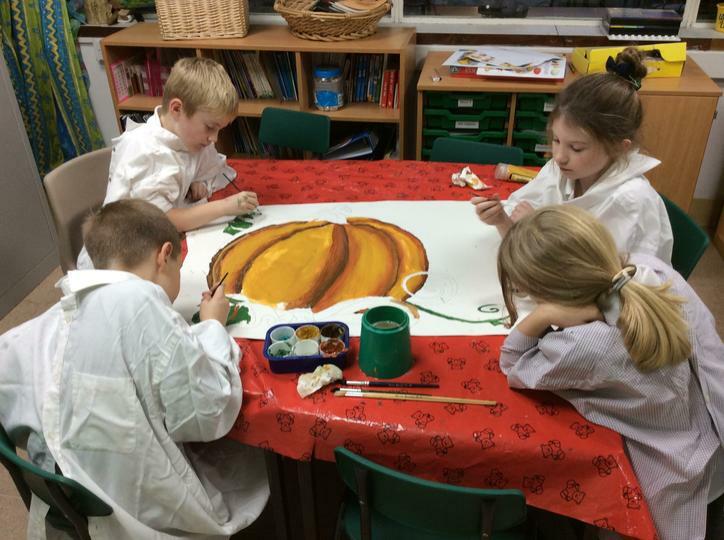 The children have got some important projects this half term and they are already busy preparing props and displays for this year's panto. 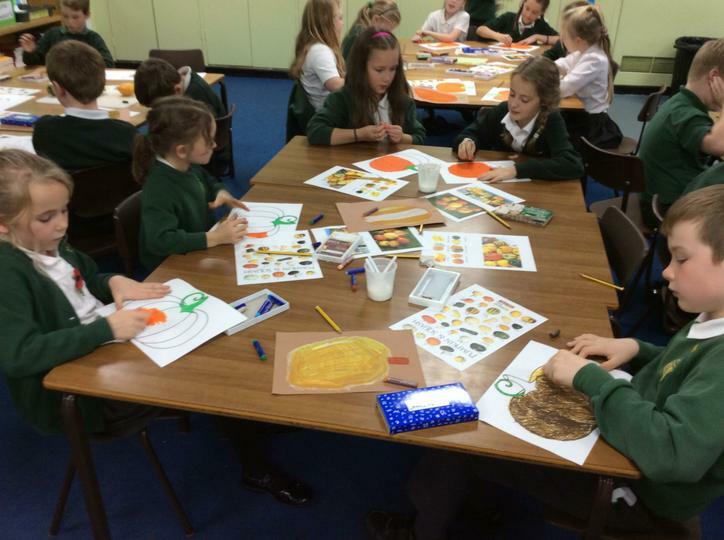 Thank you to Miss Harwood for setting up this new club.